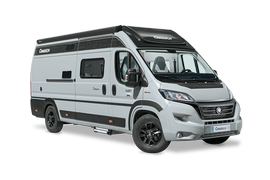 CHAUSSON coverage extends well beyond delivery of your camper. Just like equipment, warranties and the dealer network, after-sales service in included in the price. 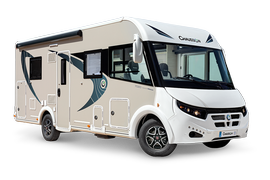 For this reason, CHAUSSON has entrusted the management of spare parts to TRIGANO SERVICES, a European platform that is specialized in this activity and dedicated to the network of certified dealers. Trigano Service is located in a 20,000-square-meter roofed operating area where 50,000 references are managed, including 30,000 in stock.